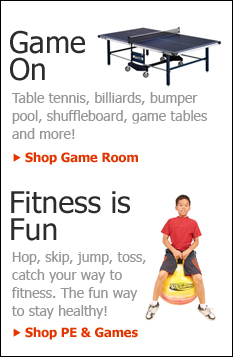 eSportsonline has great sports gifts and ideas for men, women and children. 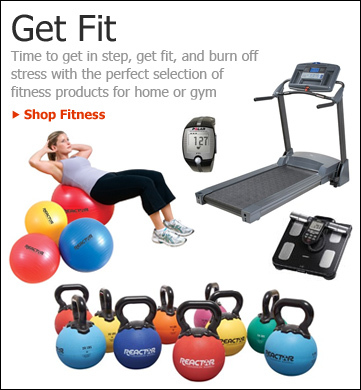 Give her the gift of fitness and fun with indoor and outdoor games and sporting equipment. For kids we have jumbo beach balls & more to provide them with hours of excitement and activity. 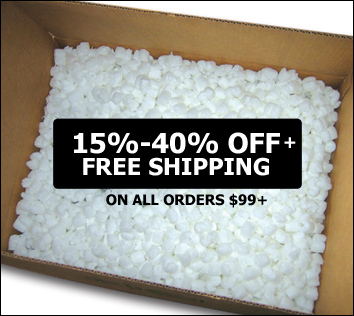 Shop today for speedy next day shipping!